(McLean, VA) FN America, LLC is pleased to announce that South Carolina Department of Natural Resources has selected a custom-designed FN 15 Patrol Carbine equipped with agency-selected upgrades. FN law enforcement distributor, Amchar Wholesale, has delivered a total order of 265 carbines to the agency. The FN 15 Patrol Carbine can easily be configured based on the needs of the individual agency directly from the FN production facility, based in Columbia, South Carolina. When selecting the FN 15 Patrol Carbine, agencies start with an affordably-priced base rifle and can configure with options like slings, sights, magazines, rear stocks and accessory rails. For more information about the FN’s law enforcement products, please visit www.fnamerica.com or follow us on Facebook, Twitter or Instagram. The World’s Most Battle-Proven Firearms.® | FN America, LLC, is a U.S. subsidiary of FN Herstal, S.A., a global leader in the development and manufacturing of high quality, reliable firearms for military, law enforcement and commercial customers worldwide. 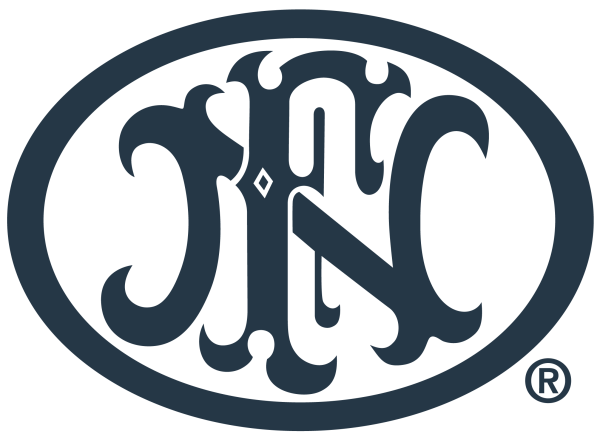 Headquartered in McLean, Virginia with manufacturing operations in Columbia, South Carolina, FN America is passionately committed to providing its customers with a portfolio of products, training and support services under the FN brand name that enhance their performance and safeguard their lives. For more information, visit us at www.fnamerica.com or follow us on Facebook, Twitter and Instagram.